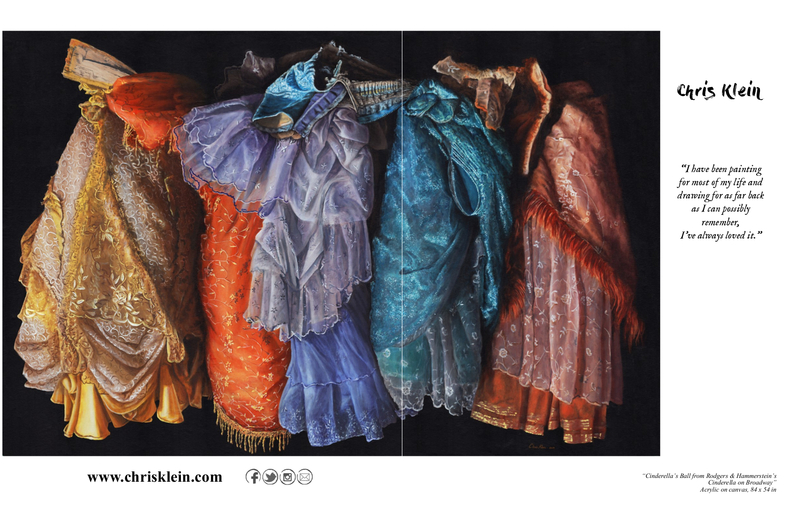 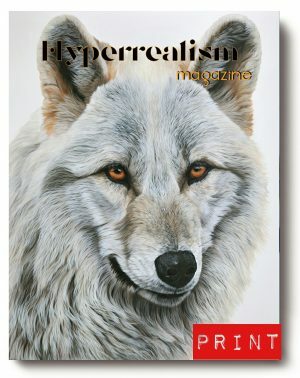 Hyperrealism Magazine no.4: amazing artists and exclusive contents. 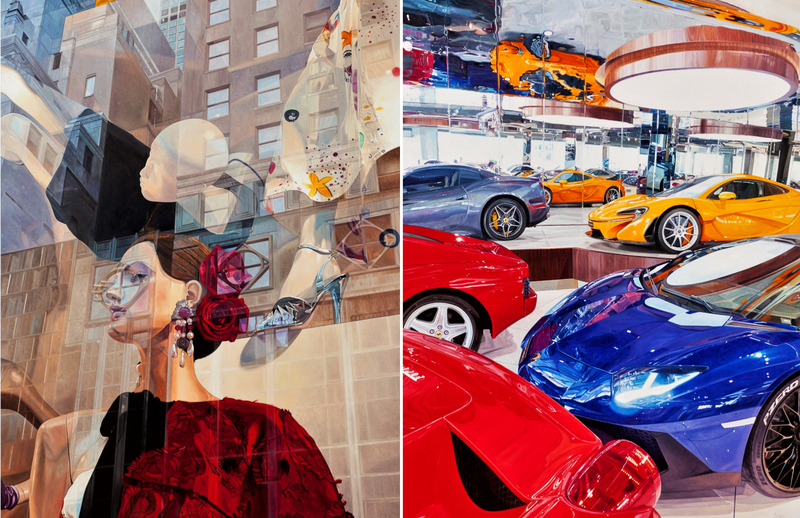 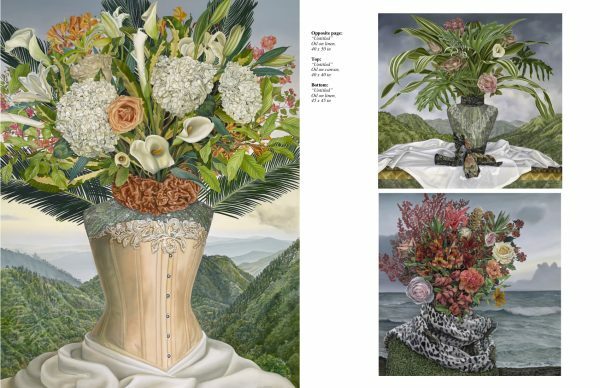 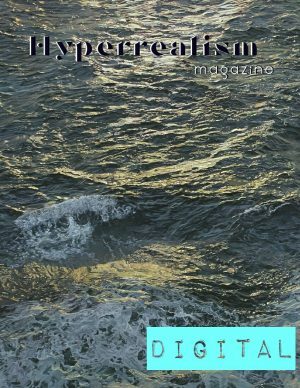 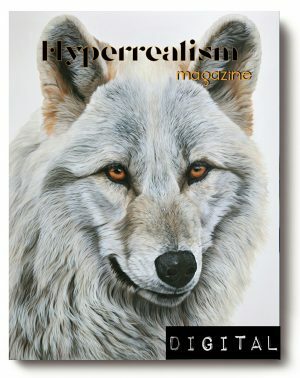 The 4th issue of Hyperrealism Magazine in print edition, directly from MagCloud. 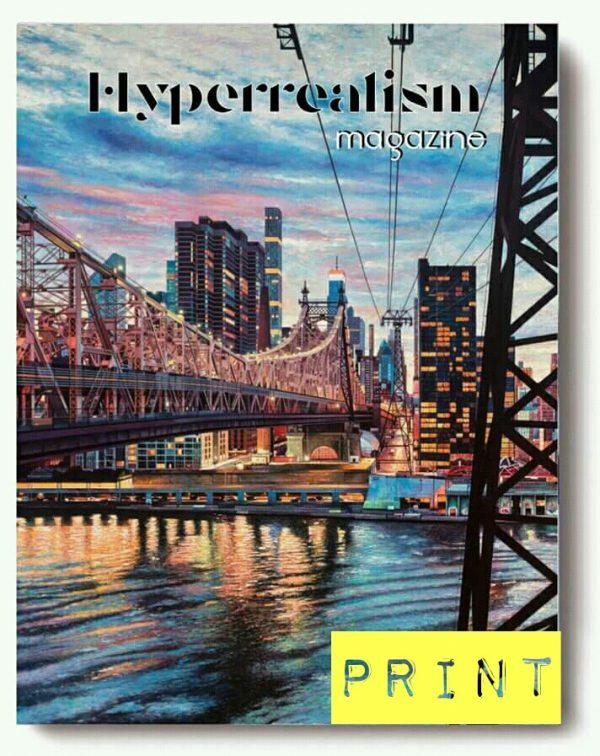 Featured artists: Chris Klein, Amy Laskin, Daniel Goldenberg, Bernard Prillieux, Gerd Lieder, Andreas Bianchi, Dany Salme, Paola Boni, Carina Francioso. 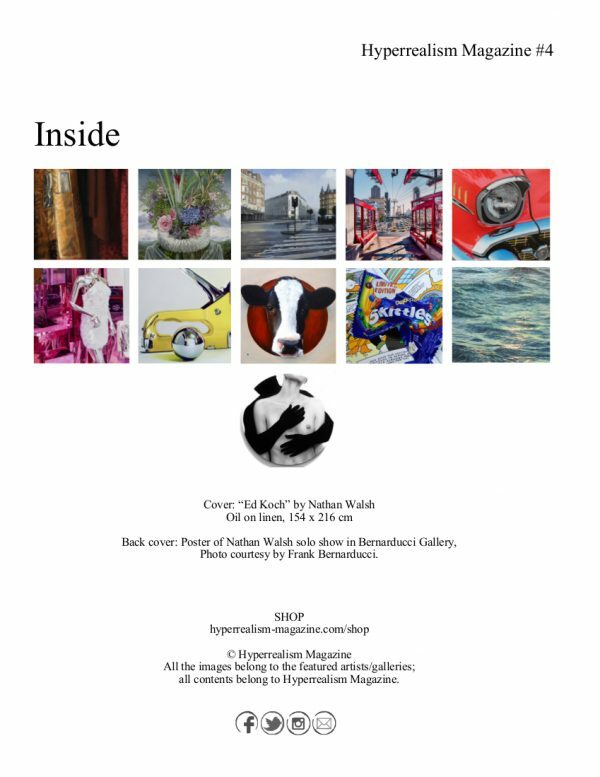 Printed copy: Buy directly on MagCloud.